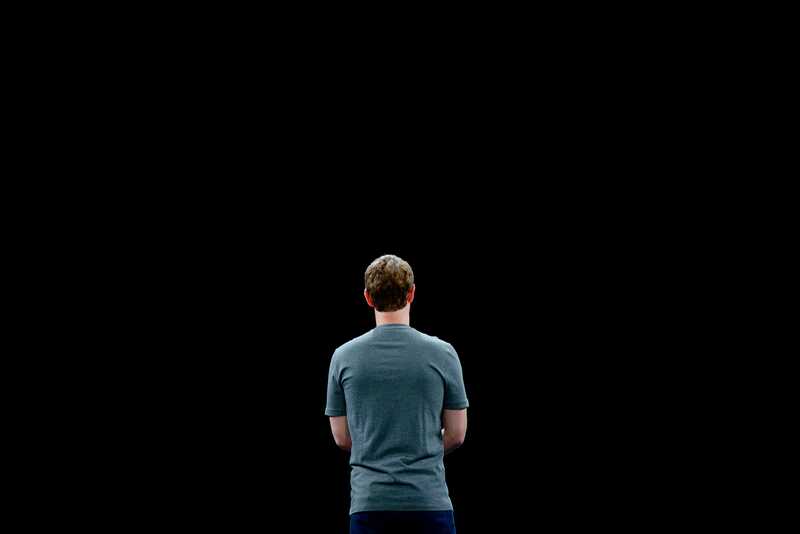 David Ramos/Getty ImagesFacebook CEO Mark Zuckerberg. Amid Facebook’s latest scandal, #DeleteFacebook is trending on Twitter. Brian Acton, the former Facebook executive who cofounded WhatsApp, added fuel to the already roaring fire on Tuesday night. “It is time. #deletefacebook,” he wrote. Pushback against the world’s largest social network, Facebook, is growing. The hashtag #DeleteFacebook is trending. Lawmakers are investigating the company. Major executives like CEO Mark Zuckerberg and the chief operating officer Sheryl Sandberg are pulling all-nighters trying to get ahead of the controversy. And, as the hashtag suggests, people are deleting their Facebook accounts. On Tuesday night, the former Facebook executive Brian Acton even jumped in. “It is time. #deletefacebook,” Acton, who cofounded WhatsApp, wrote on Twitter. The latest blowback against Facebook is part of the ongoing story regarding Facebook’s role in the 2016 US presidential election. A whistleblower who used to work for a company named Cambridge Analytica revealed in reports published last week that the company harvested the data of over 50 million Facebook users and used that data to help the Trump campaign target advertisements on Facebook. 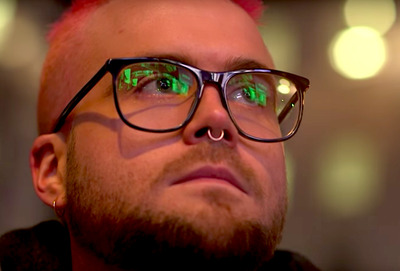 Channel 4 News/YouTubeChristopher Wylie, the former Cambridge Analytica employee who is now the whistleblower at the heart of Facebook’s latest controversy. Facebook was aware years ago of the cache of user data that Cambridge Analytica had and asked the company to delete it – but Facebook never followed up or confirmed the deletion of the data, and it even allowed Cambridge Analytica to continue operating on Facebook until last week. Celebrities are even getting in on it – on Wednesday, Jim Carrey tweeted out a drawing he made of Zuckerberg that featured a quote from a much younger Zuckerberg bragging about Facebook. Zuckerberg is expected to make a public statement on Wednesday. But with Acton’s tweet, it may be too little, too late, as scrutiny is coming from even those most loyal to Facebook.